Usenet is an innovative service that makes keeping up with current events more interesting and interactive. Unfortunately, speed problems can quickly lead to frustration instead. Don’t worry though, because there are ways to remedy the situation. To maximize your Usenet speed, you need to understand the factors that limit speed. Because of these factors, there’s no such thing as achievable unlimited speed. However, there are ways to ensure that your Usenet experience is as fast as possible. 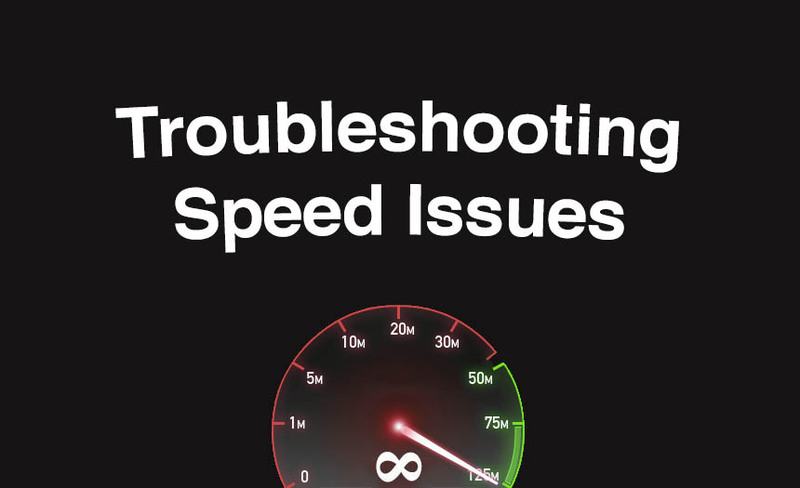 Here’s how to troubleshoot speed issues in three steps. One of the biggest things that affects download speeds is your internet service provider (ISP). All plans have speed caps, so you should check to see what you’re paying for each month. 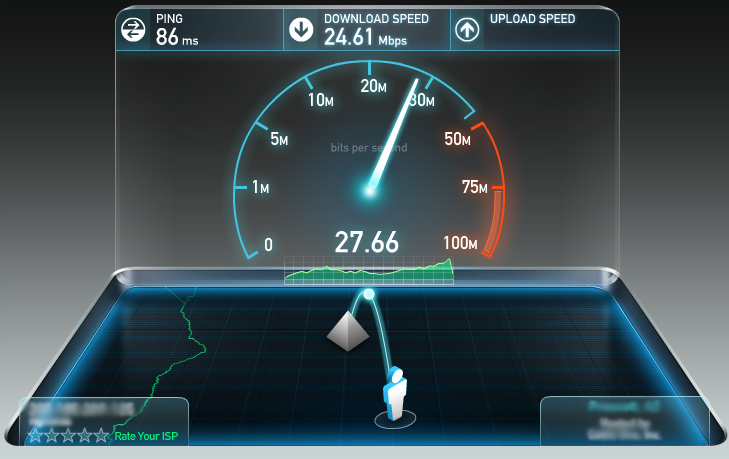 Most ISPs offer a speed test service, which you can access through a browser. It will show you the upload and download speeds you actually have through your ISP. If those numbers don’t come close to matching your monthly plan, the best thing to do is contact support and get help. Quite a few different factors could be slowing down your connection speed. If you realize the plan you’re on isn’t as fast as you’d like, consider upgrading. Many ISPs will offer you a deal to keep your business, so it’s worth asking what kind of specials or promotions are available. Just beware of signing contracts, because most companies will not let you downgrade your service after you’re locked into a contract. Of course, they will always let you upgrade. ISPs can check that everything is fine with your service on their end, plus walk you through troubleshooting your setup at home. Ultimately, your ISP might dispatch a technician to fix any problems with the network in your area, if that’s the source of the problem. Most people set up their personal WiFi network at home and leave it be. At first it works great, but over time problems might emerge. Rather than think of this as the culprit when download speeds are slow on Usenet or elsewhere, you might be quick to blame other factors. Remember, the further you are from your router, the weaker the signal. You can try moving your computer or internet-connected device closer. If this is a chronic problem, consider getting a WiFi extender or repeater, which will boost the signal in areas where it is weak. 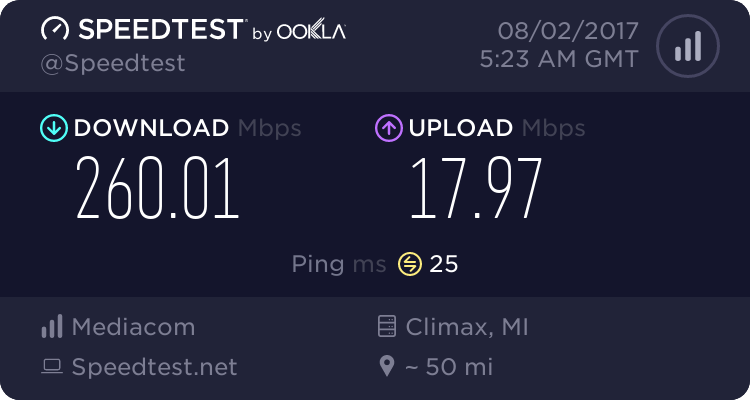 If other people on your home WiFi are doing bandwidth-intensive activities, you’ll also have a slower connection. This can include watching video streaming, playing online games, and even downloading updates on a computer. The problem could also be that your router is old. 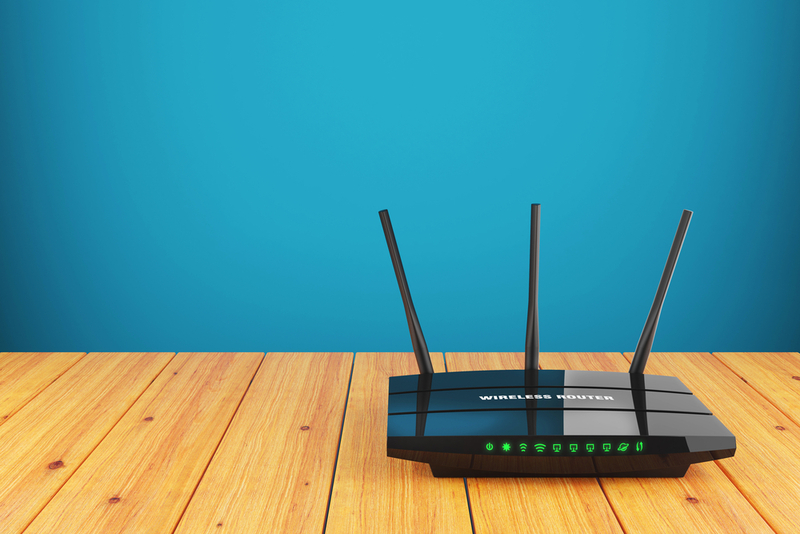 Newer routers use an updated WiFi standard, which boosts speed and improves range. If you’ve had your router for a while, it might be time to upgrade to the latest and greatest. What if you’re router is newer? Check that it has the latest firmware, and update it if not. If all else fails, reset your router. Note that this is not the same thing as restarting your router. A router reset will restore your router to its original settings, allowing it to function like it is brand new. Be aware that a router reset will erase all of your network settings, such as your WiFi name and password. Web servers are the unsung heroes of the internet. They are always in the background, working to provide the information we seek. Most users never even think about their existence, except for when there’s a problem. The fact of the matter is servers, like anything else, have a capacity. If enough people are accessing Usenet through one server, it puts a strain on that server. As the server’s capacity fills up, performance is negatively affected. If the server is too overloaded, one solution could be trying it again later. You might learn that at certain times everything slows down, thanks to high traffic. It’s kind of like rush hour on the freeway. By adjusting when you try to access things, you can avoid the crowds and enjoy a better experience. It might take some trial and error to find which of these servers work best for you. By giving each one a fair shot, you might be able to overcome any speed issues. If any of the above factors are off, your Usenet speed will be slower. By understanding each factor, and taking the time to examine them, it’s possible to avoid any speed issues that may have been plaguing your Usenet experience.